The Friends of Homosassa Springs Wildlife Park was established in 1991 to: provide support to the Park, help conserve and enhance the wildlife and other resources of the Homosassa Springs Wildlife State Park, and expand public interest in the heritage of the natural environment it represents. Our support areas include volunteerism, Park programs, and financial support. The Friends of Homosassa Springs Wildlife Park has become a repository for contributions from individuals, organizations, and businesses. 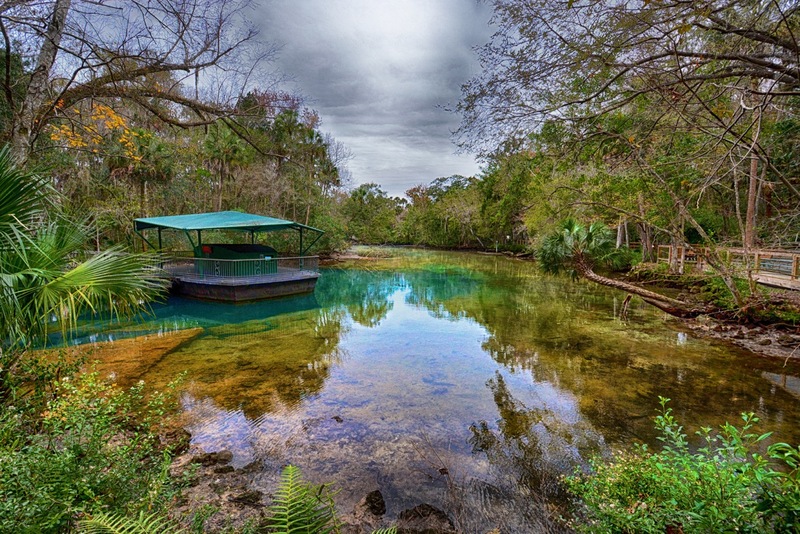 All funds contributed to the Friends of Homosassa Springs Wildlife Park remain at the Park and are expended under the authority of the Board of Directors, who are all local citizens who love the Park. The Friends of Homosassa Springs Wildlife Park have made significant financial contributions to the Park improvements. Without them and all their supporters, we would not have the wonderful Park that exists today. Are You Ready To Be A Friend To Wildlife?